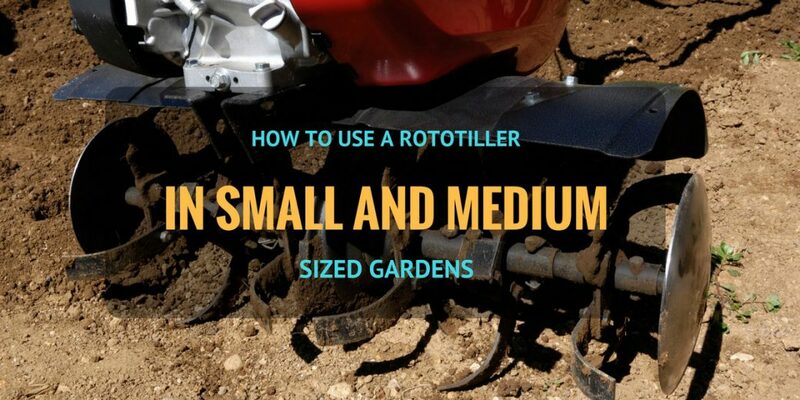 Are you a homeowner who’s looking to upgrade your tiring walk-behind or big old riding mower? Or maybe you’re adding to your company’s fleet of z-turns? You’ve come to the right place! 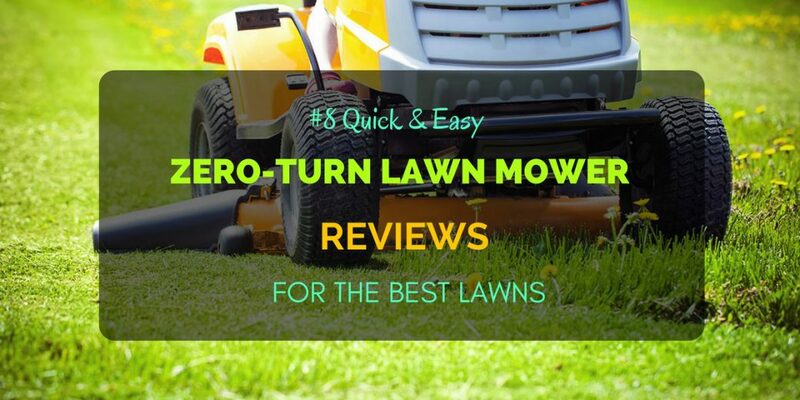 I’ve compiled eight of the best zero turn mower reviews so you’ll know just the right one to get for your specific lawn needs! If this is your first time looking into z-turns, then you can read further about it below, otherwise you can go ahead and skip to the zero-turn mower reviews section! 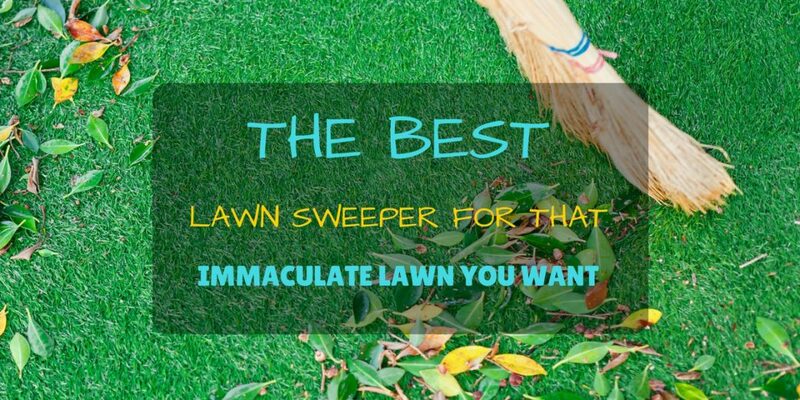 Seeing dead spots on your lawn can be quite frustrating and can have varying causes. 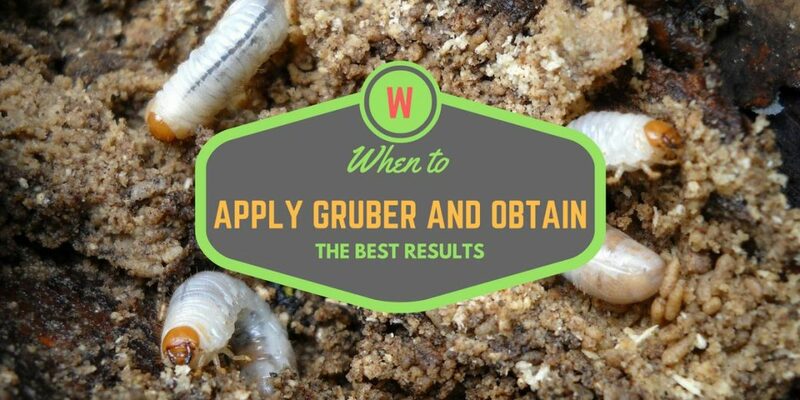 Grubs or beetle larvae can wreak havoc in your lawn without being detected, as they can make a home in your grass. 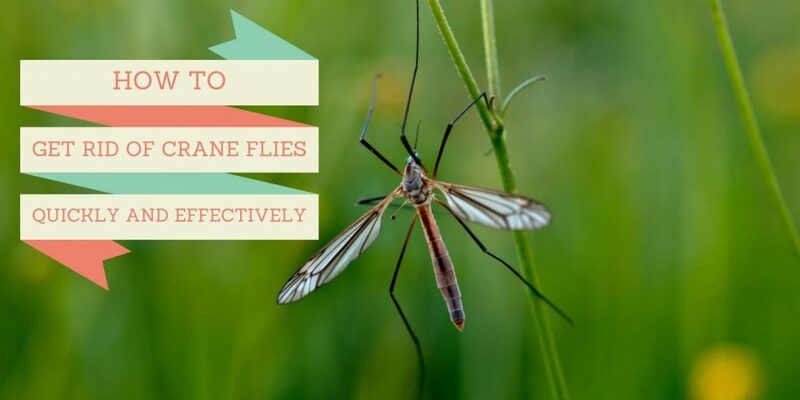 These lawn pests feed on grass roots while they develop. They live underground until they reach maturity, in which they develop into moths or beetles.